Powersave Direct. Helping leisure facilities with utility connections. 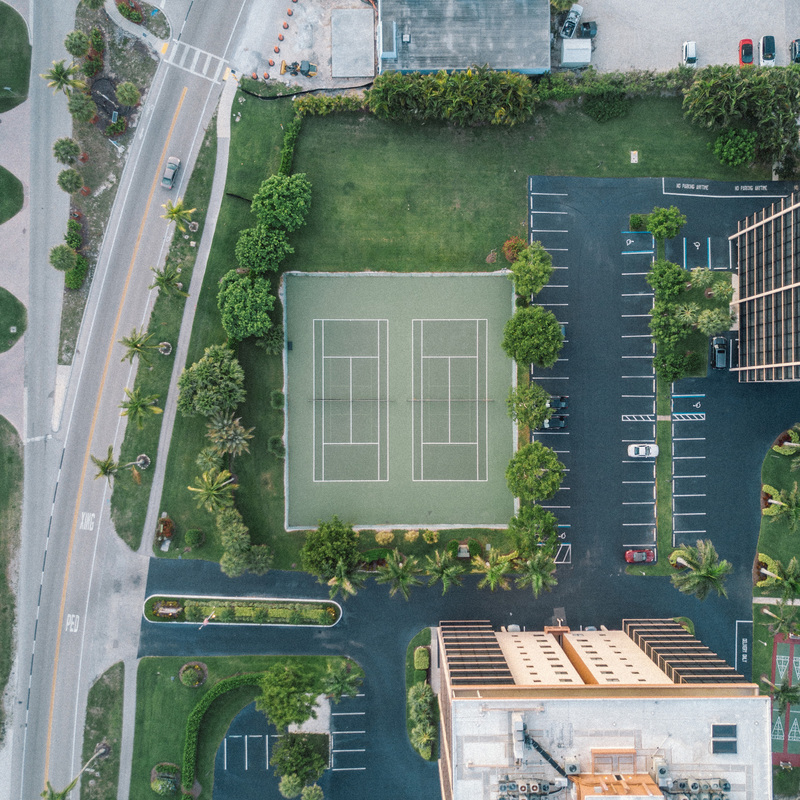 Although our mainstay of work comes from other sectors, we have over the years, helped coordinate utility connections for sports and leisure facilities. This has seen us take on many varied and interesting projects such as changing rooms at football stadiums,, gyms and respective club houses for tennis courts and bowling greens. Working with companies in this sector has been a pleasure. We have been able to expand our knowledge of their specific utility requirements to further increase our level of service to those within the leisure industry and otherwise. Powersave Direct can help smoothly coordinate your utility connections for new or existing projects.